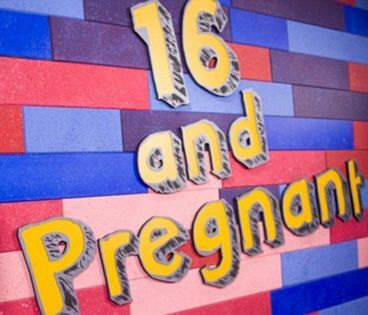 The Ashley takes a look at all of the previous Duggar weddings– by the numbers ! 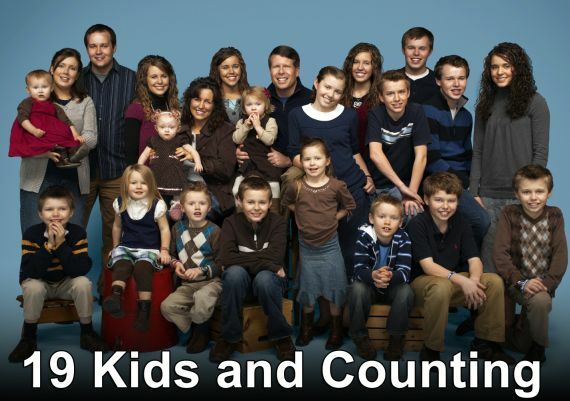 The Ashley breaks down the show ’19 Kids and Counting’ by the numbers! 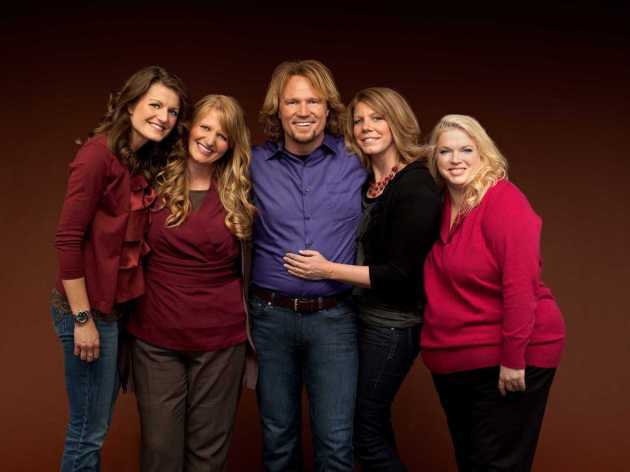 The Ashley breaks down the show ‘Sister Wives’ using only numbers!